Allow visitors to tour the property for sale unassisted at any time they feel convenient. Why use 360-degree VR enabled Virtual tours? Give your property a competitive edge with immersive 360-degree VR enabled Virtual tours. Let visitors walk through the property as and when they like to and enjoy a feeling of being there without actually being there. 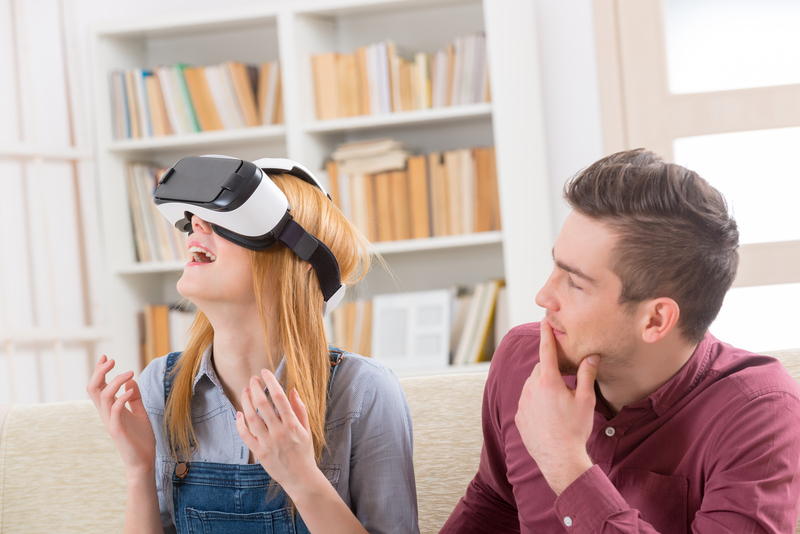 With our cutting-edge, user-friendly system, you can now create your own 360-degree VR enabled virtual tours without any knowledge of photography and programming. Device-independent: Any device at any time can access the virtual tours. We can help you work smarter in sales. Simply use our website from your desktop and start creating your virtual tours, add hot spots in a fast, hassle-free manner. Fast and easy creation: The user-friendly Houseviz system lets you create your virtual tours easily within minutes. Immersive, real-life like display: Impress potential and future customers with an immersive, professional experience that’s as similar as a real-life walkthrough. Save time, effort and money: Avoid arranging property tours for all and sundry as only genuine buyers will ask for a real property viewing after they are impressed by the virtual tour. Statistical analysis: Get useful insight into your potential buyers’ behaviour and browsing patterns to fine tune your marketing strategy. Optimise your exposure: Place your virtual tour on property portals, link it to your website and share the link on your social media accounts to optimise its reach. Need Help? Learn how easy it is to add your own virtual tours using our handy step by step tutorial. 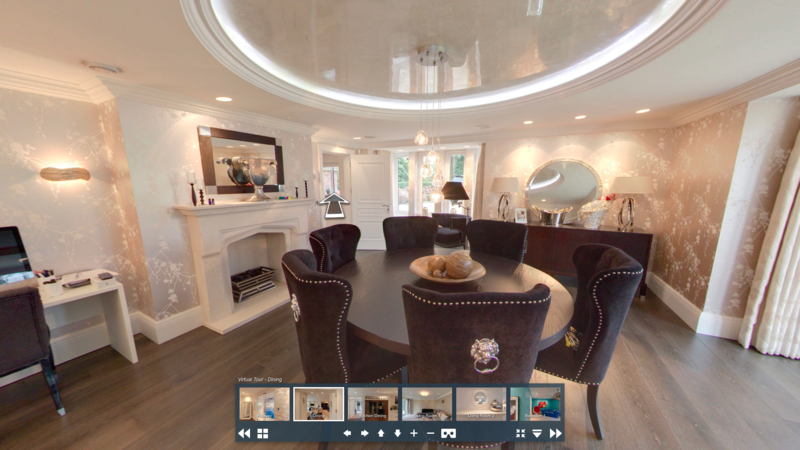 Simply upload your 360 spherical photos from the supplied LG 360 Camera and within minutes you can be looking around the property using a processed virtual tour which can then be shared on Rightmove, Zoopla or any other property portal easily. Virtual Reality Comes as Standard on all of our Do It Yourself Virtual Tours. All the virtual tours you upload to our website for processing are compatible with virtual reality headsets including the ever more popular Google Cardboard (or similar) mobile phone virtual reality headsets.